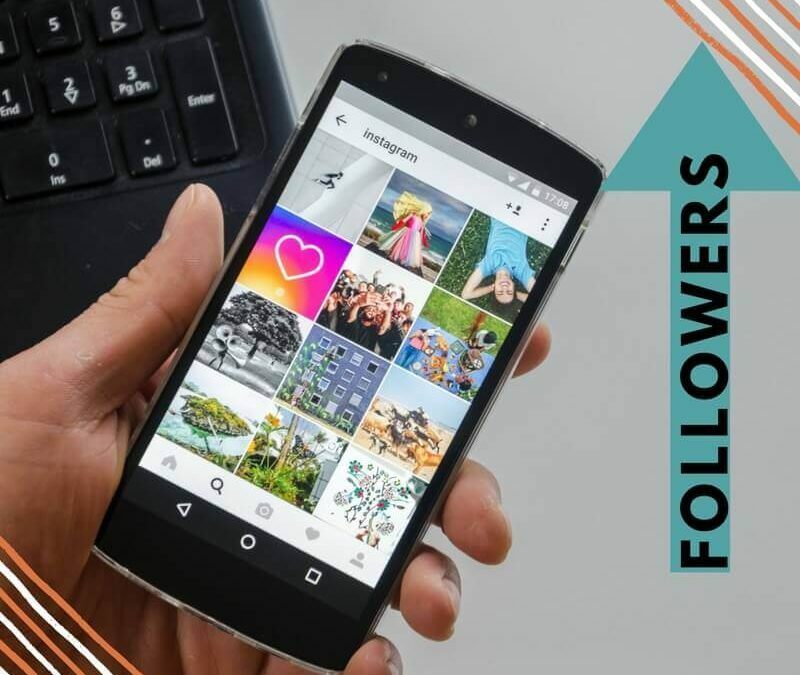 Everyone wants to increase their Instagram followers organically, but getting 50-100 followers is not difficult than getting 1000 plus followers. With over 700 million active monthly users, more than 80 million images and 1.8 billion likes per day has made Instagram one of the most popular social media platforms. So, check out this new infographic with some tips to get more Instagram followers both for individual and business profiles.